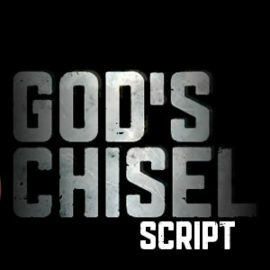 Looking to watch God's Chisel for the first time? Want to take things even further? Or just looking for a simple reminder to allow God to continue his workmanship? 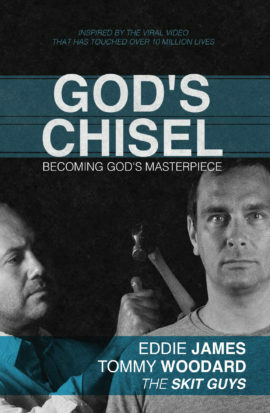 Find the God's Chisel resource that is right for you. When God chisels the dead weight out of our lives it can be quite painful. 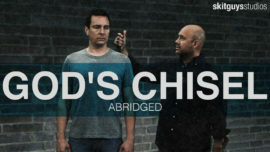 In this shorter version of their most requested skit, Tommy and Eddie give a very creative look at a typical Christian having to go through the process of discipline. 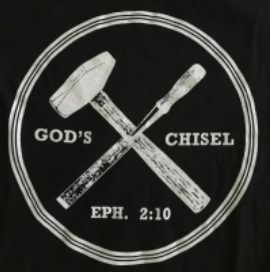 When God chisels the dead weight out of our lives it can be quite painful. In this new high quality, remastered version of their most requested skit, Tommy and Eddie give a very creative look at a typical believer having to go through the process of discipline. 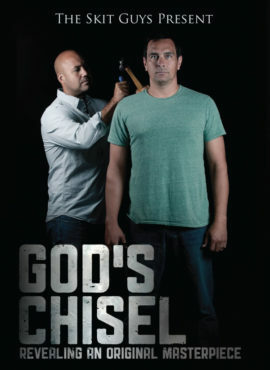 Get God's Chisel on DVD today! 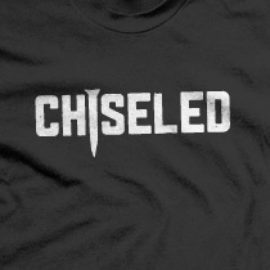 When God chisels the dead weight out of our lives it can be very painful. This is a look at a typical believer having to go through the process of God’s discipline. 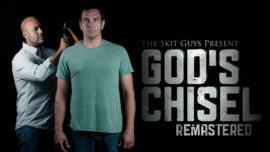 Includes both original and "Remastered" version and an mp3 from the soundtrack used in the God's Chisel Remastered video.